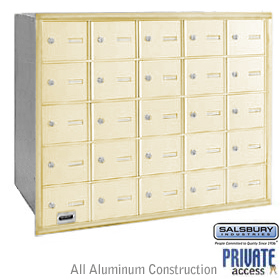 Salsbury 4B+ standard horizontal 3600 series mailboxes have been approved to the required security upgrades of USPS-STD-4B+ and are ideal for apartments, condominiums, commercial buildings and many other applications. All openings are usable. 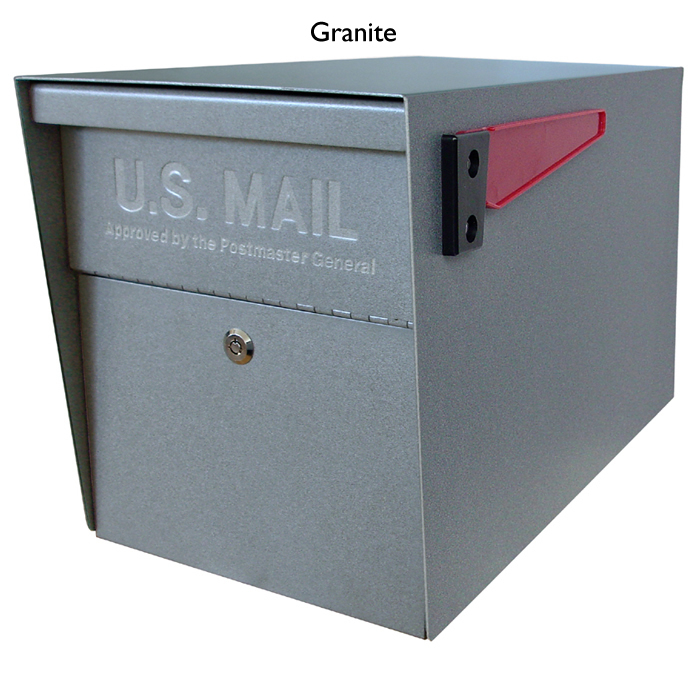 Units include factory installed 3/4″; W x 1/4″D trim and a removable aluminum rear cover. Custom engraved placards (related item #3667) are available as an option upon request. .